Home - Westhampton Yacht Squadron, Ltd. The story of the Westhampton Yacht Squadron, since it’s founding in 1890, is of people dedicated to sailing and of families passing their enthusiasm as well as their boats from generation to generation. 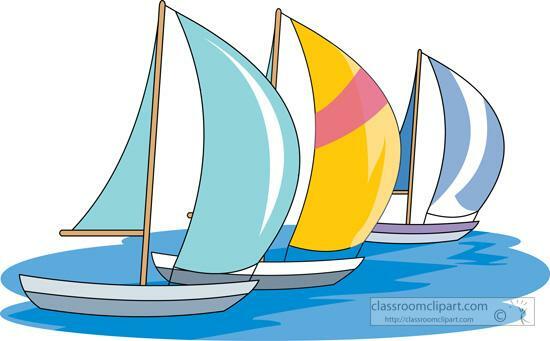 It is the story of youngsters who learn the sport of sailing, swimming and tennis. Many go on to win honors in local and national competition. It is a wonderful and unique spirit, one of camaraderie and giving. We also offer a welcome and safe haven to yachtsmen and yachtswomen who visit our bay. We are located on the beautiful Moriches Bay in Remsenburg, NY. Our members and guests enjoy the scenic view of the bay from our well stocked bar and dining facilities. It is rich in history which we proudly pass on to the new generation of sailors. Click on the link button to access the WYS Membership Application. Our goal is to raise a minimum of $10,000.00 per year to be able to continue the generous stipend to our recipients. All donations are recognized by the IRS for tax deduction purposes. A receipt for tax purposes will be provided for all contributions. Donations can be made to "Westhampton Yacht Squadron Scholarship Fund". If the donations will be "in honor of" or "in memory of" please indicate this on the check and the name will be engraved on the scholarship plaque. In closing, we wish to thank you for any contributions you can make to this worthwhile endeavor.